Looking for private in-home or in-studio Broadway Singing lessons? Our Ann Arbor teachers are ready to get you started. Find your teacher today! Jan has appeared in several musicals including Carousel, South Pacific, Xmas Has Been Canceled (written by Jan) and A Day In The Life Of A Kid (written by Jan). She has directed theatre with Kurt Russell. Jan can coach you into having a professional performance for auditions or musical roles. Singing is a complex coordination of breathing, phonation, resonation and articulation, overlaid with musical and performance layers. 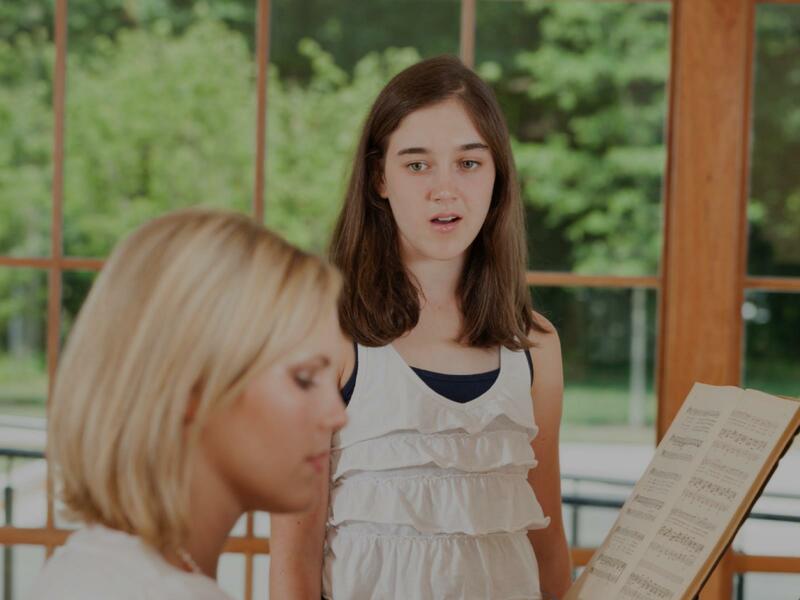 This process needs to be guided by an instructor who is knowledgeable in the vocal processes and anatomy, as well vocal styles and performance.Vocal development progresses as the body strengthens and growing musical skills demand more from the vocal instrument. We'll work together to find your true voice. Classic singing technique and good performance skills are at the heart of what I teach. The best singers on Broadway develop a unique sound and style that requires both good singing technique and the ability to put feeling and emotion into your performance. Lessons start with exercises to improve breath control to support your voice and ear training to help you sing on key. Progressive vocal exercises will help you develop the quality of your voice and increase your range to make it easier to hit those high notes. You will also do exercises to improve your diction. As you develop your performing skills you will learn how to using phrasing to put feeling into the words and connect with the audience. As your voice develops you will build a repertoire of Broadway-style music that you can use for auditions. rea and outside. I am willing to travel if need and I am also releasing my first single November 9th 2018 stay tuned for that! !